SERVPRO of Wood, Ritchie & Pleasants Counties understands the stress and worry that comes with a fire or water damage. We know the disruption it causes your life, home and business. Our primary goal is to help minimize the disruption to your life and quickly make it "Like it never even happened." 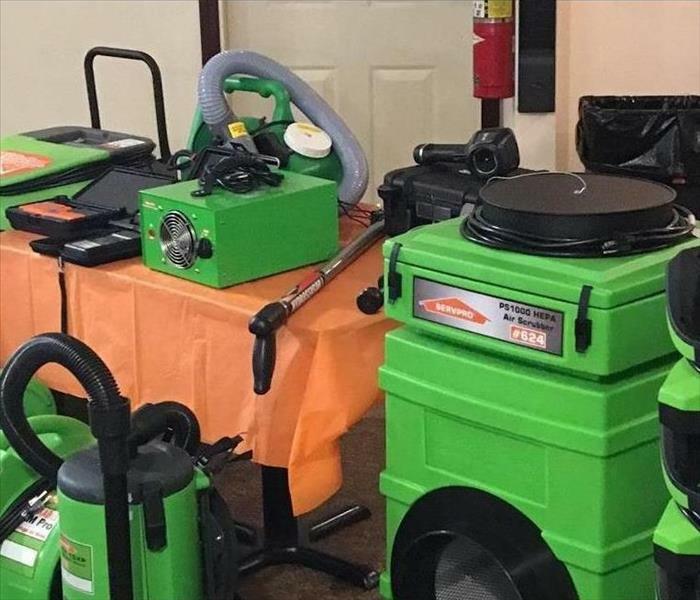 SERVPRO of Wood, Ritchie & Pleasants Counties specializes in the restoration, cleanup, and mitigation of your home or business that may have succumbed to mold, mildew, water, fire, smoke, or flood. We work with homeowners , local businesses and their insurance companies to offer the highest possible standards of professionalism and safety. We pride ourselves with rapid response times to disasters across the Mid Ohio Valley. “Like it never even happened" is our motto, and we aim to achieve this on every water loss, smoke damage, or black mold issue that we respond to. Our highly trained staff is where we stand out from the competition. 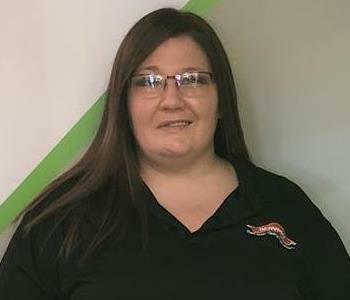 We utilize SERVPRO’s corporate training facility's to regular IICRC-industry certification, rest assured our staff is equipped with the knowledge to restore your property (Meet our Staff). We have developed relationships with local and national insurance companies to create an easy work environment within your home and business that makes claims efficient and worry-free. 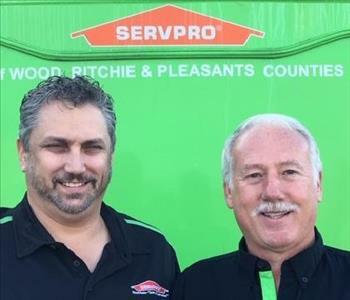 With a nationwide system of qualified franchises, no damage is too large or too small for SERVPRO of Wood, Ritchie, and Pleasants Counties. We really appreciate your business and would be happy to assist you with any problem. Our crew is always standing-by and ready to respond 24/7 360 days a year. 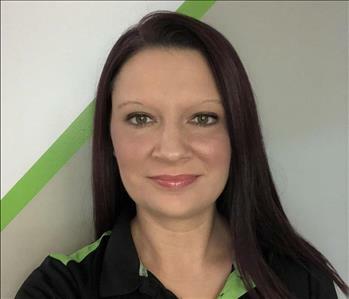 Call 304-428-7378 today to find out why so many people in the MOV keeps using SERVPRO of Wood, Ritchie & Pleasants Counties.